The Platinum Force hand vac is so convenient to use, you’ll have a hard time putting it down. Platinum Force’s clear dirt container is incredibly easy to empty. It’s Power You Can See! Hand vacs that feature a revolving brush have always required that you disconnect or replace the belt from time to time … but not with Platinum Force. Its belt is permanent! For really tight spaces, the Platinum Force hand vac has a ready-to-use on-board hose and crevice tool. The extra long 20-foot power cord on Platinum Force reaches as far as you need it to and ensures you’ll never run out of power when you need it. For quick, convenient cleaning anywhere. 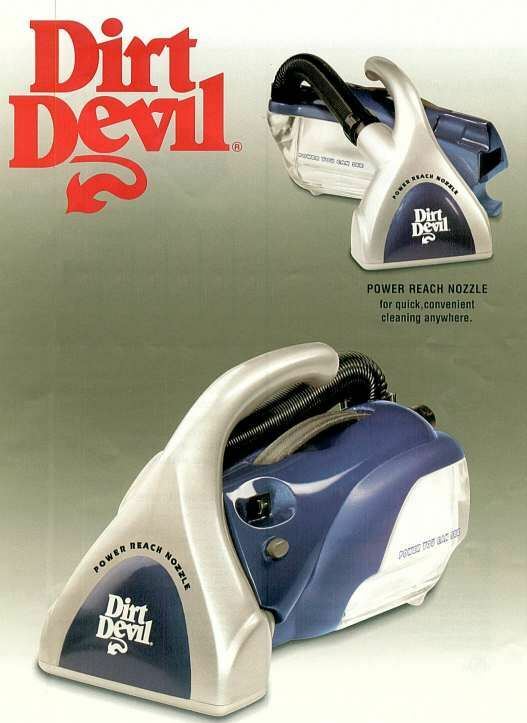 THE MOST POWERFUL, VERSATILE HAND VAC YOU CAN BUY! Platinum Force has a unique two-motor system that delivers a full 6 amps/720 watts of power. That’s more power than any other hand vac. Unlike any hand vac you’ve ever seen, the Platinum Force becomes a mini-canister when you detach its power nozzle to more easily use the revolving brush on stairs, on upholstery, or in the car. No bags to buy, no spills, no mess! Just empty the dust cup.